Resonant bass with penetrating highs. 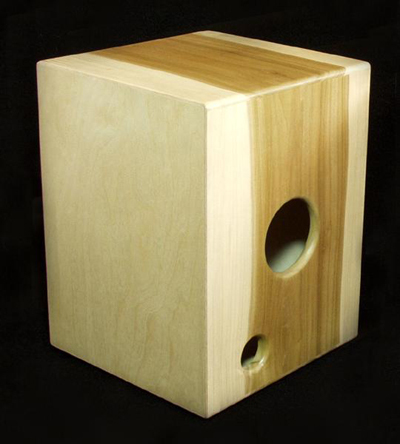 An ideal cajon for Pop percussionists to Rumberos. 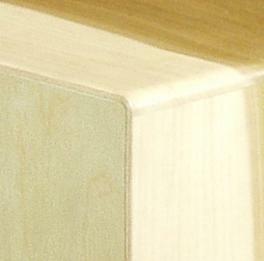 Novices to professionals alike will find many uses for this unique instrument. The high tones really cut through the band making it ideal for soloing.